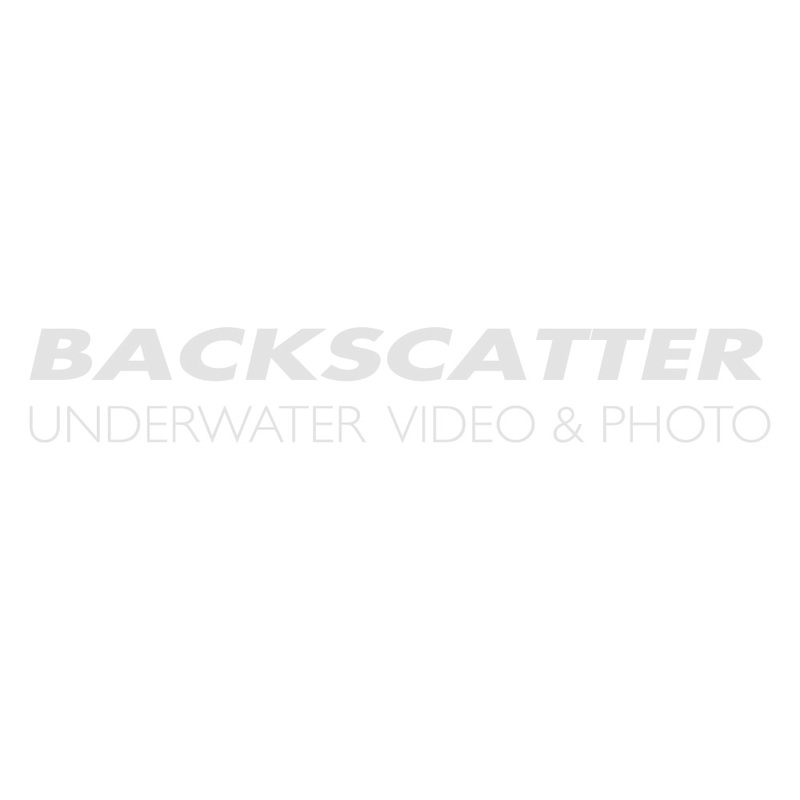 Backscatter is your expert source for Nikon and Canon cameras. Below you will find a selection of our most popular models. Please browse our used and rental selection for additional options and call us to discuss which SLR best fits your needs and budget. T2i brings professional EOS features into an easy to use, lightweight digital SLR that's a joy to use. Featuring a class-leading 18.0 Megapixel CMOS Image Sensor and increased light sensitivity for low light photography, the EOS Rebel T2i also has an advanced HD Movie mode for gorgeous Full HD movies. For the first time, the exhilarating image quality, low-light capabilities and speed of a Nikon DSLR are available with the convenience of built-in Wi-Fi and Near Field Communication (NFC). Introducing the D7200, the new star of Nikon's DX-format line-up. Bring your creative vision to life with photos and videos that shine with sharpness and clarity. Shoot in nearly any light, from dawn until after dusk, and capture everything from sports and action to wildlife and everyday moments. Whether you're a passionate photographer or videographer looking for a tool to ignite your creativity, a pro in need of a nimble second camera or someone looking for an ideal blend of versatility and convenience, the D7200 is ready for your challenge. Photo enthusiasts rejoice! The new flagship of the spectacular Rebel Line, the EOS Rebel T5i, is here to renew your artistic side with amazing imaging features and full-featured functionality. Users will be impressed at how simple and intuitive it is to create breathtaking photos with ease. The incredible image quality and performance starts with an 18.0 Megapixel CMOS (APS-C) sensor and Canon's superb DIGIC 5 Image Processor. Canon's EOS 30D incorporates a host of new features with Canon's highly acclaimed 8.2 megapixel CMOS sensor and DIGIC II Image Processor. The EOS 30D includes enhanced operational features such as a new 2.5 inch LCD monitor, true spot metering, a durable new shutter mechanism and Canon's Picture Style feature, all in a sturdy, magnesium-clad body. Canon is proud to introduce its most sophisticated Rebel everthe EOS Rebel T4i DSLR! Built to make advanced photography simple and fun, the new Rebel T4i delivers phenomenal image quality, high performance, and fast, intuitive operation. This EOS Rebel amps up the speed with the powerful DIGIC 5 Image Processor that helps make high-speed continuous shooting of up to 5.0 fps possiblegreat for capturing fast action. An 18.0 Megapixel CMOS sensor ensures that every image is shot in superb, high resolution; and an extended ISO range of 100-12800 gives photographers the opportunities to take the Rebel T4i into more shooting situations than ever before. With a host of brand new features the new EOS 7D represents a whole new class of camera. The EOS 7D features an all-new 18.0 Megapixel APS-C size CMOS sensor and Dual DIGIC 4 Image Processors, capturing tremendous images at up to ISO 12800 and speeds of up to 8 fps. The EOS 7D has a new all cross-type 19-point AF system with improved AI Servo AF subject tracking and user-selectable AF area selection modes for sharp focus no matter the situation. A new 12.3-megapixel DX-Format CMOS Sensor combined with Nikon's bold color processing make the Nikon D300 a revolutionary step. The 3.0-inch super high resolution monitor with LiveView will allow new underwater techniques and make focus checking on review effortless. Advanced weatherproof construction is perfect for underwater photographers. D800, built for todays multimedia photographer includes a groundbreaking 36.3MP FX-format CMOS sensor, Full HD 1080p video at 30/25/24p with stereo sound, class leading ISO range of 100-6400, expandable to 25,600, 4 fps burst rate and Advanced Scene Recognition System with 91,000-pixel RGB sensor. Canon's EOS-1D Mark III has a new 10.1 megapixel CMOS sensor (APS-H size) with Canon's EOS Integrated Cleaning System and a 3.0-inch LCD monitor with Live View technology. The 1D Mark III has a redesigned 100% viewfinder, a new 45-point AF system, and can shoot up to 10 fps continuously with a maximum burst of 110 shots. Dual "DIGIC III" Image Processors work in tandem to speed up every process while refining image quality; a new, lighter body has improved weather sealing and shutter durability. This new flagship offers speed and accuracy with a 16.2 MP FX-format CMOS sensor, 10 fps continuous shooting, a 91,000-Pixel RGB sensor and Advanced SRS, improved 51 point AF System, ISO expanded to 204,800 and 1080p video at 30p with stereo sound.